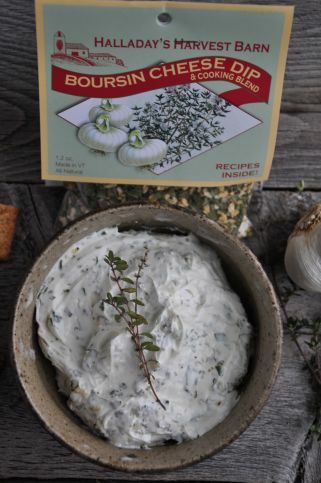 A creamy herb and garlic spread when added to cream cheese. Roll in nuts for an easy cheeseball. Great spread for crackers or party rounds. Spread on a roast beef or turkey sandwich on a French roll and broil until cheese bubbles. Enjoy!